If you intend to use your laptop only for simple tasks such as browsing the web, working on office applications and listening to music, then there are some good laptops available for less than Rs.20,000. 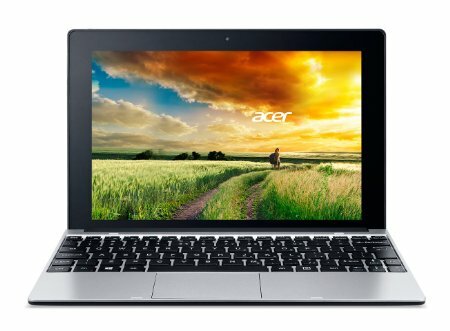 With a range of online stores to choose from, it is easy to get a laptop that matches this budget. This laptop with a 15.6 inch LED-backlit screen and sleek body is one of the fastest in this price range. It has a 1.4 GHz AMD dual-core E1 processor and 4GB RAM that is expandable up to 8GB. The battery life is average. The hard disk storage capacity is 500GB, which is more than sufficient for normal usage. The speakers are impressive and the laptop comes with a DVD writer as well. The highlight of this laptop is that it can be used both as a laptop as well as a tablet. The keyboard is detachable and attaches to the display screen via a magnetic Acer snap hinge. It is powered by an Intel Atom Z3735F processor. The display is 10.1 inch HD with touchscreen. The laptop comes with a hard disk space of 500GB and 1GB RAM. The laptop punches in a good mix of productivity, portability and flexibility. 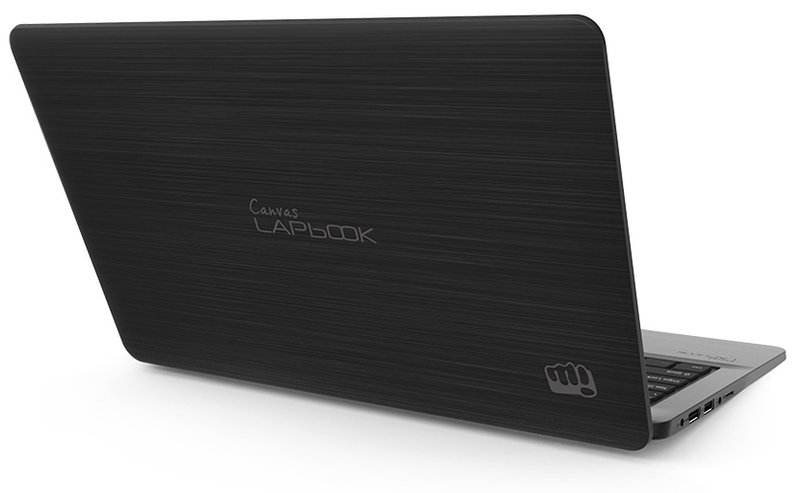 Micromax made a recent entry in the laptop segment and aims to bring affordable computing to India. Powered by a quad-core Intel Atom processor, the laptop comes pre-loaded with Windows 10 operating system. It has an 11.6 inch HD IPS LED backlit display, dual speakers and a 32GB storage space that can be micup to 64GB. 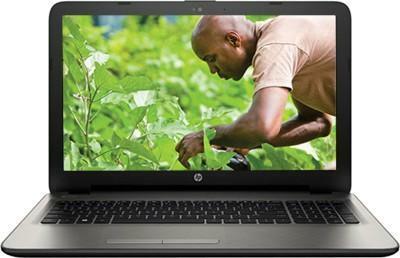 With a decent battery life, this laptop is designed to cater to the needs of young India. Its ergonomic design makes it extremely portable and easy to use. This 11.6 inch Windows 8.1 ultra-thin notebook weighs less than 1kg. It has a great battery that lets you surf the web for up to 12 hours continuously. 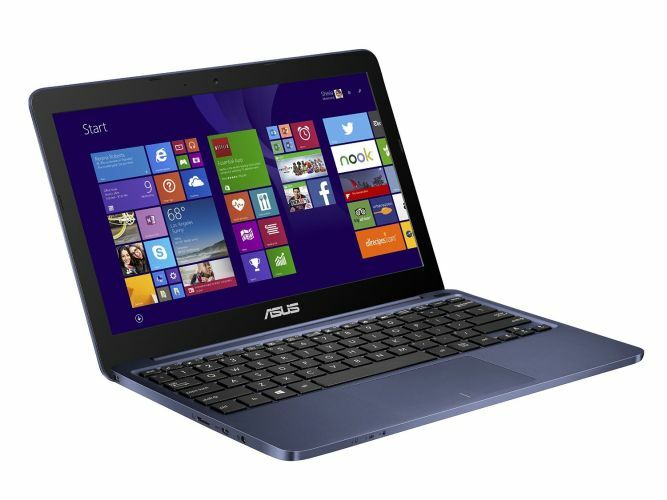 It also has a 1TB online Asus cloud space that lets you access your files from any location. It has a sleek, compact design and comes with great inbuilt audio speakers. It has a 1.33Ghz Intel Atom Z3735 quad-core CPU, 2GB RAM and 32GB flash storage. The touchpad of this laptop uses a technology found in smartphone touch screens. Available in 4 color variants of blue, red, white and gold this is a perfect laptop for everyday use. 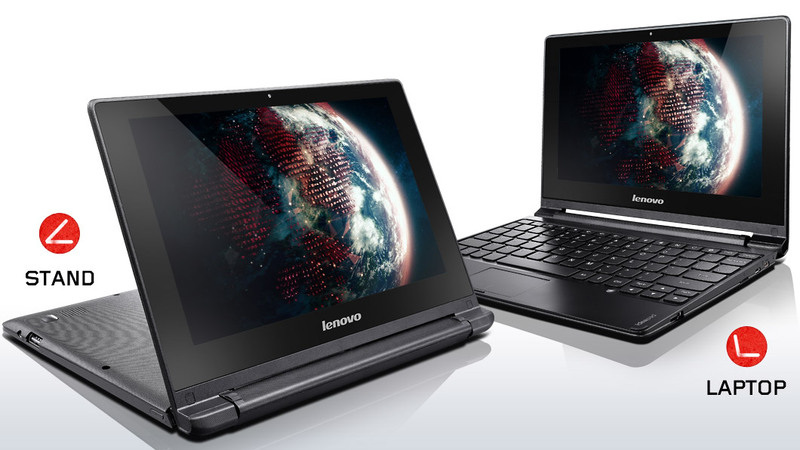 This is a low-cost, yet attractive notebook from Lenovo. It is powered by an ARM Cortex A9 Quad-core processor. It has a 10.1 inch IPS touch-screen display. The chassis is made of glossy plastic with a rubberized matte finish. It comes with a HD web cam for video chat and the audio quality is clear. The Ideapad A10 features an Android 4.2 operating system with 16GB storage space and Dolby audio speakers. It has a good battery life as well. For those on a budget, these are some of the best picks, all below Rs.20,000. And what’s more, all of them are available in online stores like flipkart, amazon, ebay, snapdeal and more for you to order from the convenience of your home.